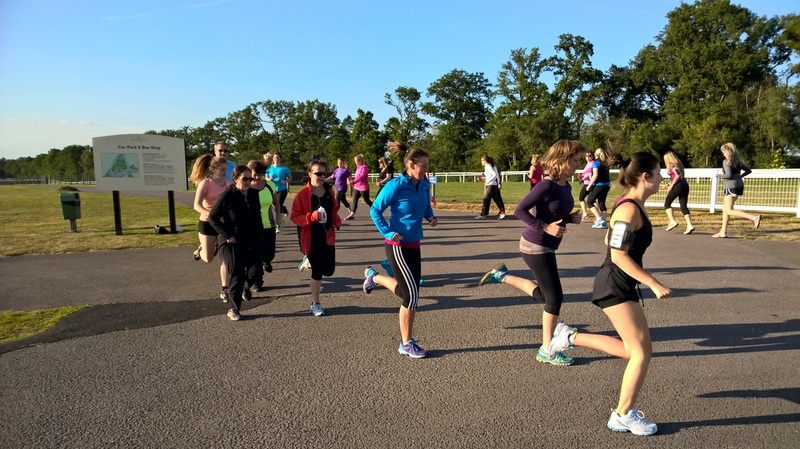 We run beginners' running courses in Ascot intermittently throughout the year. We have a new group starting on Monday May 13th 2019, running on Monday and Wednesday evenings and on Saturday mornings. Want to get started with running? This group will follow a programme to get you from beginner to 5K runner over a period of two to three months. 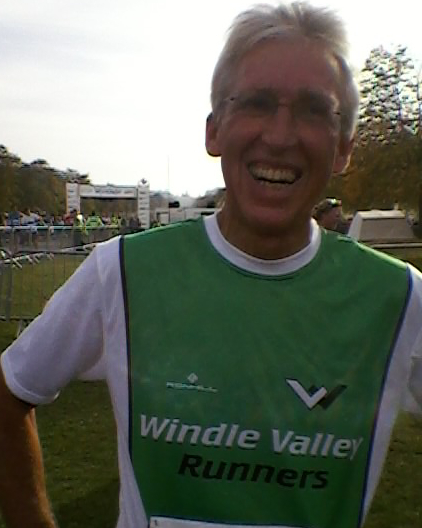 Join us for a fun and supportive experience that we hope will become the start of a life-long enjoyment of running. Please send us a message through our contact page and we will get back to you with full details of our next course. Join the beginners' own Facebook Group here. Running is a great way to get fit and to lose weight. We know it can be difficult to get started and keep it going though – so we can help you through those early weeks and months when your fitness is building. It’s something we’ve all been through, so we know well the ups and downs of getting started. Our Couch-To-5K programmes provide a structured progression over 2-3 months, and help you get to the point where you can do a half-hour run and enjoy it. From that point on, you’ll be ready to join in the club’s group running sessions – interval training, social runs, even building up to your first 10K race. Running is an easy sport to start, compared to most. There’s no need to learn complicated techniques, book a pitch or compete for someone else’s place in a team, you don’t need loads of expensive equipment, it doesn’t get rained off, and you can do it wherever you happen to be, without having to travel miles to a sports facility. Just pull on your trainers and running clothes and you’re ready to go. However, there are some things to think about and understand before you set off into the fresh air, so here are a few topics that will help you to get started successfully. ​Your running shoes are the most important purchase you make. It’s not necessary to buy expensive shoes, but it is important to buy the correct ones for you. Different people’s feet do different things as they run, in the way they strike the ground, twist and flex. 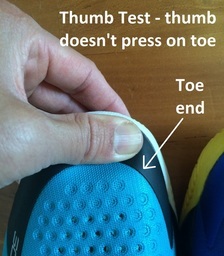 Your shoes are there to deal with the way your feet behave as you run, so helping you to avoid wear and tear and injury. 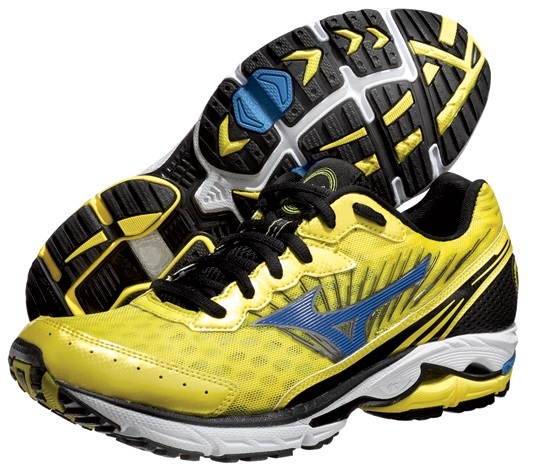 Simply put, there are shoes for runners with rigid feet, for people with “normal” feet, and for people with flat feet. The "wet footprint test" will help you see which you are. Our advice would be to visit a local running shoe specialist such as Alton Sports in Farnham, Runners Need in Bagshot, or Apex Sports in Farnham Common. They will look at your feet and how they behave, and recommend good shoes for you. Let them know you are a beginner. Running kit (tops, shorts, tights, etc) is made from technical fabrics that help move sweat away from your skin, that let air pass through, that don’t absorb water and that protect you from the rain. They aim to keep you comfortable and the right temperature throughout your run. Don’t be tempted to throw on that cotton tee shirt or sweatshirt – they just get heavy with moisture, and will chill you in cold or wet weather and make you sore in hot sweaty weather. The first few weeks of taking up running are a very important period for you. They can be your start in an enjoyable sport that will bring you benefits and fun for the rest of your life – or alternatively they can be the time when you get off to a bad start and it all fizzles out. If you are totally new to running and sustained exercise, the important thing is not to try to do too much too quickly. We like the “Couch-to-5K” nine week plan that is promoted on the NHS website, here. You could do this programme on your own, or as part of our regular courses mentioned above. If you are coming to running from another sport, with some level of existing fitness, you should still go through a gradual build up. You will use, and tire out, different muscles when you take up running. You need to condition those muscles gradually, or you will injure yourself. You should also look at the “Couch-to-5K” plan. If you do week one and find it way too easy, skip week two and do week three instead. Similarly, you might skip weeks four and then six. That way you’ll be up to 30 minute runs after a six week programme, and again you’ll be protecting your muscles from injury. Use our Contact Page to send us a message or ask us a question and we'll get straight back to you with all the information you need.